What is the cost of an Ubex token? One Ubex token costs 0.00001 ether or its equivalent. Tokens can also be purchased using bitcoin or Litecoin. How many tokens are available during the Ubex ICO? Ubex is creating 4,000,000,000 tokens total. Of those, 72 percent are available to the public during the ICO. 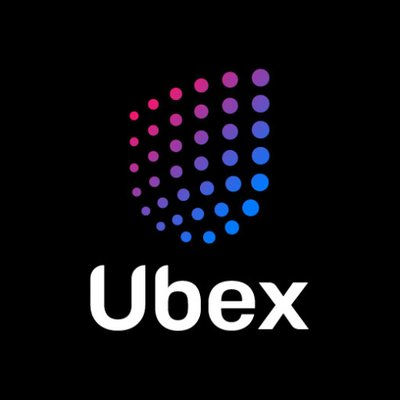 Which blockchain does Ubex use? Ubex’s tokens run on the Ethereum blockchain. Who can buy Ubex tokens? Anyone except citizens or residents of the United States, Iran, and North Korea. Ubex’s headquarters are in Switzerland.